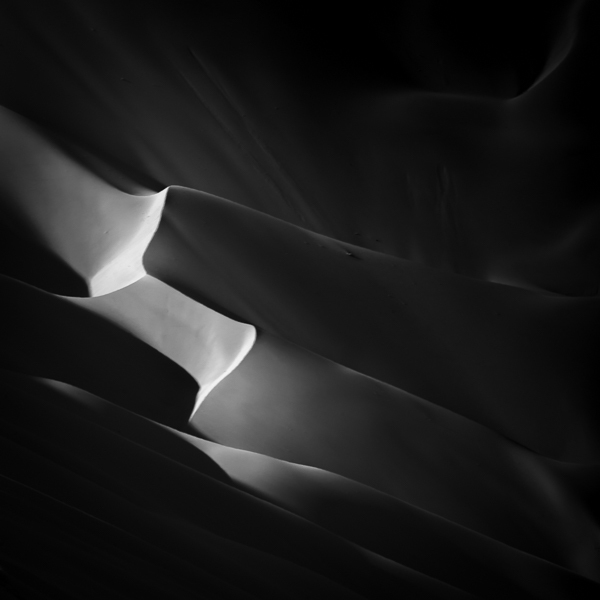 The interplay of light and darkness is an essential element, if not the essential element, of great photography. And luminosity masks are one tool to help photographers make the most of this critical capability. 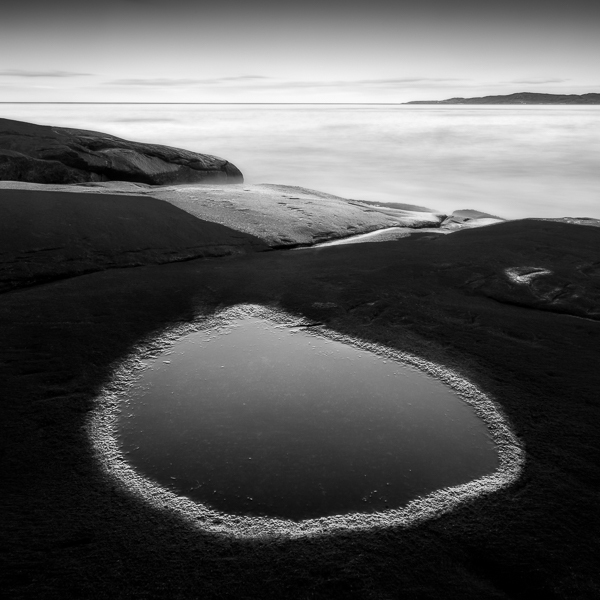 But what if you could go beyond a simple luminosity mask? What if you could actually change the way you see? There are tons of resources out there to support you as you pursue the perfect balance of light and darkness in your images. The simple tools and tricks that are available to most photographers only result in art that looks like the work of…most photographers. 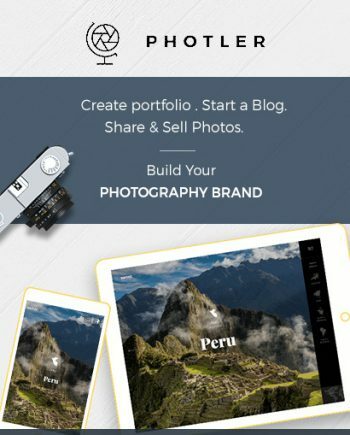 But what if you want to create photography that is personal, unique, compelling? Employing the same easy tools and quick fixes as all the other photographers out there just won’t do it. You need the freedom and the vision to express your true self, to reveal your own special way of seeing. But can this really be taught? 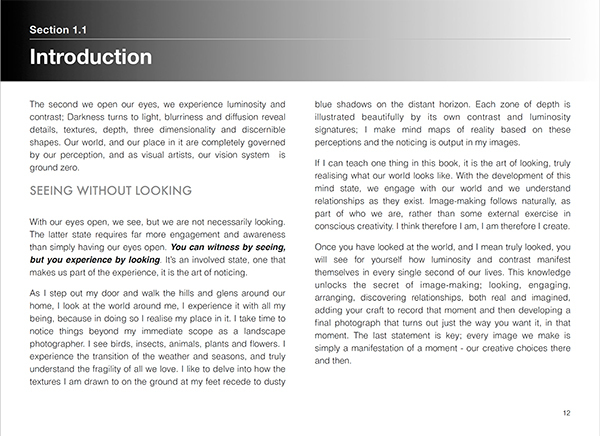 Is it actually possible to get a book that shows you how to bring out your own personal vision? 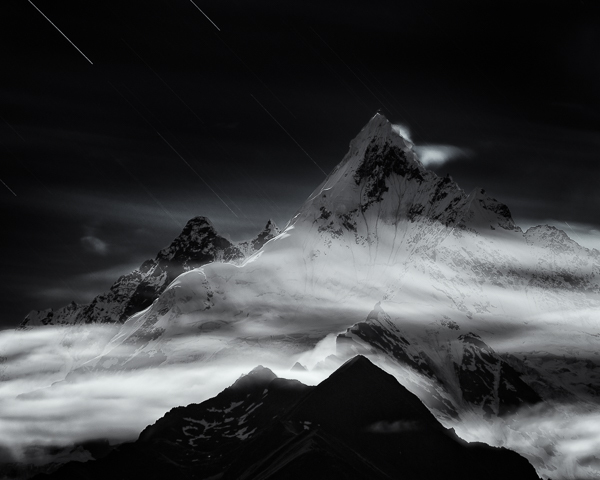 Alister Benn’s new ebook entitled Luminosity and Contrast: the Choice Between Darkness and Light gets right at the heart of great photography. 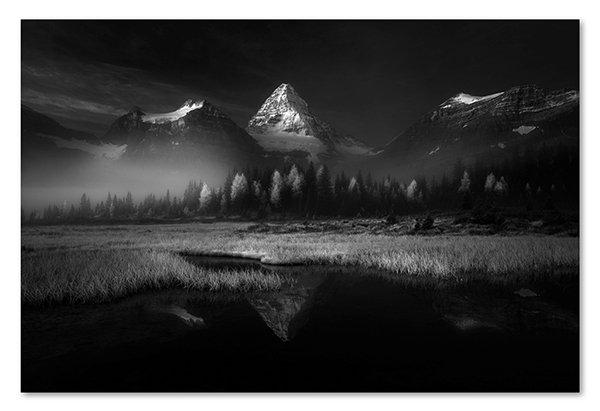 After getting this ebook, you will have access to all the sections of this comprehensive work on luminosity masks and other techniques for mastering light and dark in black and white photography. You will be introduced (or re-introduced) to basic skills such as the zone system, emotional impact, and light conditions. Then you will go on to a broader understanding of the overarching topics of luminosity and contrast. Next, you will learn about the power of Transitions in articulating the true intent of your work. 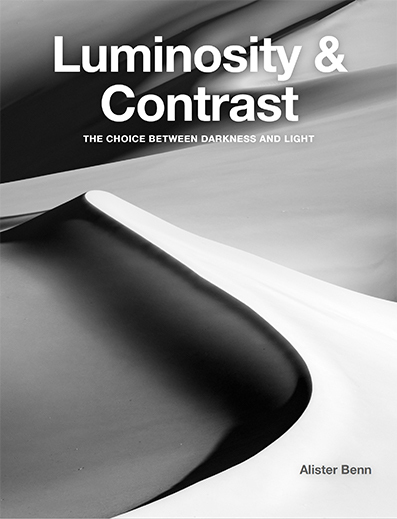 The book provides images from Alister’s catalog as illustrations of his comprehensive theories on luminosity and contrast. 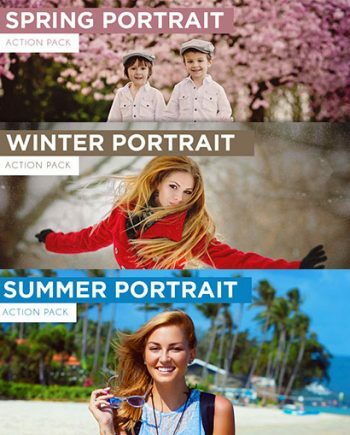 Most of the photographs featured took less than 5 minutes to develop. In addition, you will learn in-depth about Alister’s processing and editing processes. 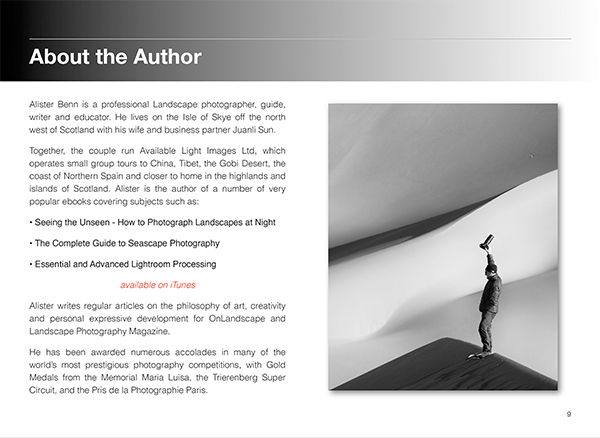 He will demonstrate techniques in both Lightroom and Photoshop, ranging from basic to advanced. Here is a brief summary of all the chapters which are included in this comprehensive book. Chapter 1 – Overview. The zone system, emotional impact, etc. Chapter 2 – In the Field. Light conditions and the effects of time. Chapter 3. Luminosity. High key and low key luminosity. Chapter 4 – Contrast. Types of contrast. 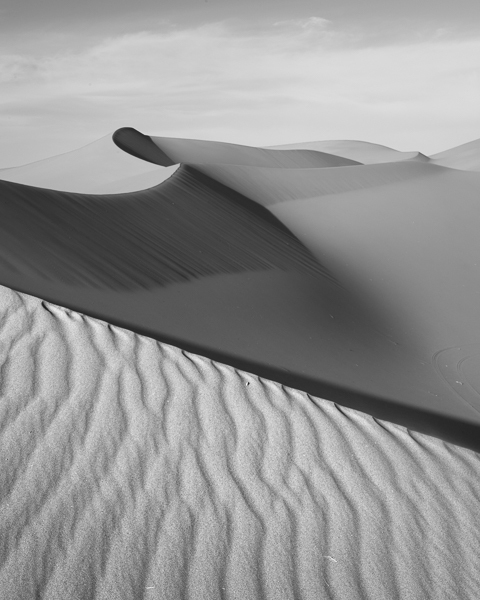 Chapter 5 – Transitions. 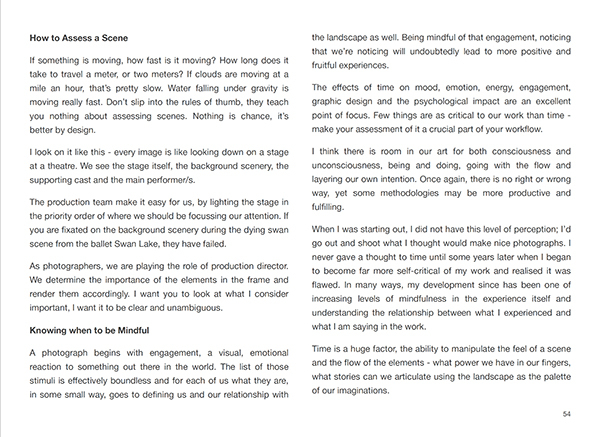 Types of transitions; balance, flow, harmony, etc. 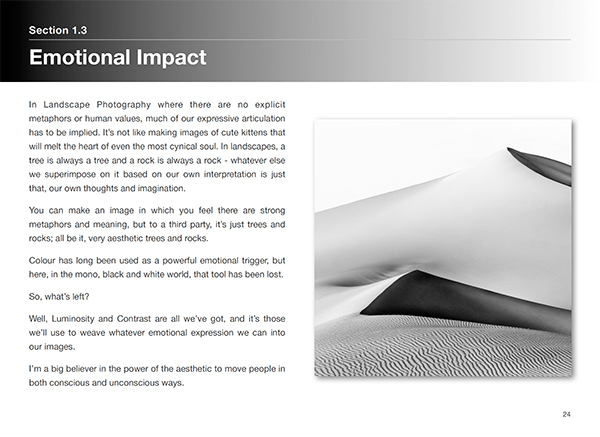 Chapter 6 – Developing Luminosity & Contrast. 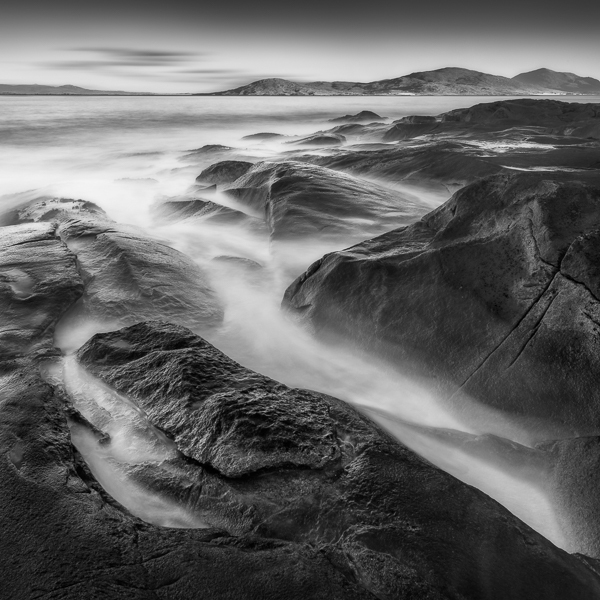 The 60-second edit, influencing luminosity and contrast, Nik Silver Efex Pro 2, Lightroom dodging and burning, etc. Chapter 9 – Learning Resources. Out of the many resources available to photographers honing their craft, this masterpiece stands far above the crowd. It is the only resource that goes beyond procedure to get at the real philosophy underlying all your decisions as a photographer. The practical exists side by side with the abstract, giving you everything you need to make your craft truly your own. 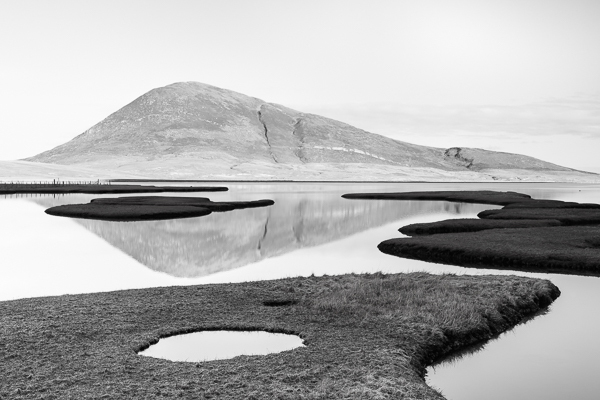 The author, Alister Benn, is a noted landscape photographer and an authority on the subject. He has already published a number of popular eBooks, and this is his latest offering. The ebook will truly change your life, as you can go back and refer to it as often as needed. The ideas and techniques presented here are an endless treasure trove which will yield infinite inspiration over the years. 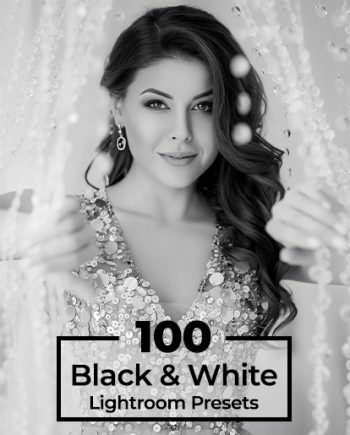 Get this increadible book today and you will find it an invaluable reference guide as you fine-tune your black-and-white photography craft. Great product. Very easy to follow and educational. 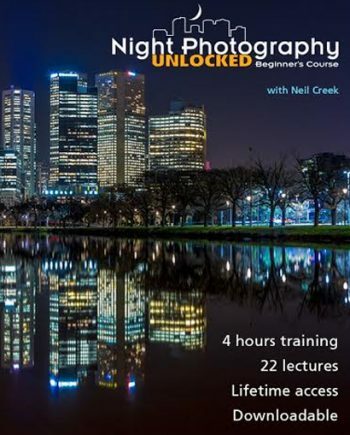 Highly recommended if you want to take your photography to the next level. I’ve heard about luminosity masking and saw what it does to your processed image. So naturally I wanted to know more about the luminosity process. I’ll say this, this product explained everything I needed to know about the why and how to use luminosity masking. My images are now popping and everyone is asking how I’m doing my post process. Unlike many HOW TO offerings, the author starts with his personal approach and how it has developed. He then ties this into his instructional materials which gives a different perspective on what can be achieved and how to go about achieving it.